Samuel Fisher has committed a sin of biblical proportions--he killed his own brother, Jacob. Haunted by guilt and talked by a vampire out for his soul, Samuel starts down the same dark path of destruction that led to his brother's death. 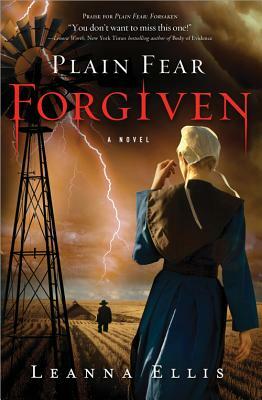 A captivating coming-of-age story unlike any other, Plain Fear: Forgiven pits redemption against temptation, love against fear, and simple faith against the intricacies of sin and salvation. In the gripping final battle between hunters and vampires, Samuel must choose where his loyalties lie. The lives of those he loves--as well as his own ultimate forgiveness--hangs in the balance.